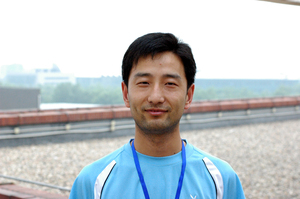 Congratulations to Dr. Lifeng Zhao on being awarded the MSD R&D China Postdoctoral Research Fellowship Award !! Copyright © 2019. Niu Huang's Lab All rights reserved. | Powered by WordPress |Scientific Linux| tpSunrise theme by Tekpals.